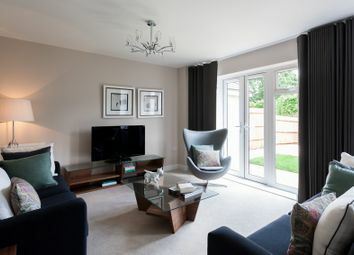 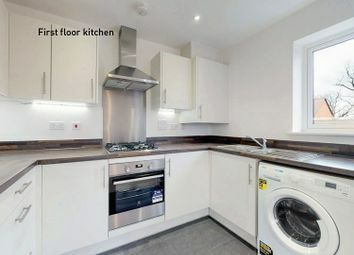 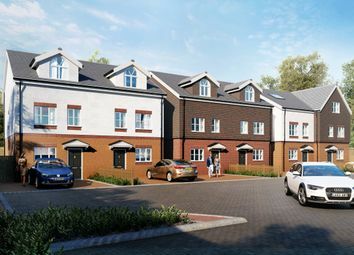 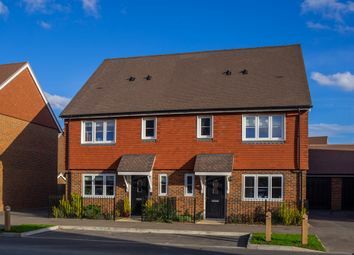 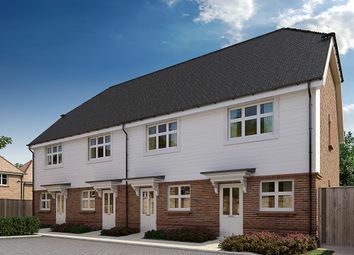 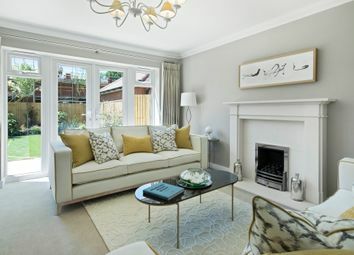 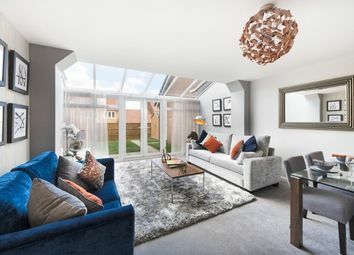 Our attractive three bedroom houses feature a large, bright living room with garden access, complemented by a sizeable separate kitchen and downstairs cloakroom. 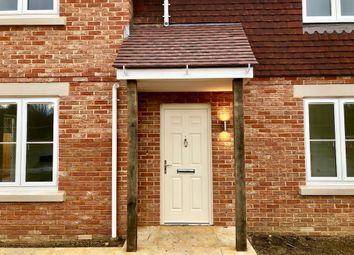 The York is a charming two bedroom home, boasting an open plan kitchen/living/dining room with French doors leading to the garden. 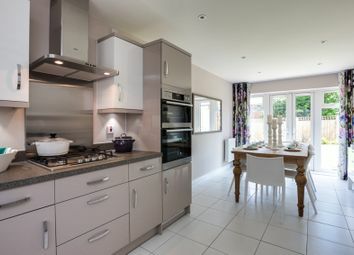 Upstairs you'll find two double bedrooms served by the family bathroom. 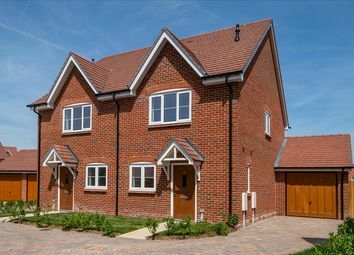 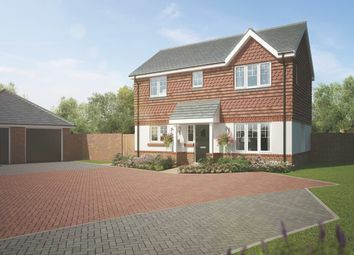 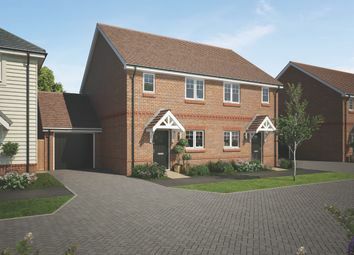 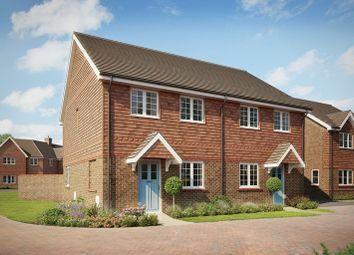 *now available* The Erica has two bedrooms, an en suite shower room - a family bathroom, an open-plan living and dining area, and a separate kitchen. 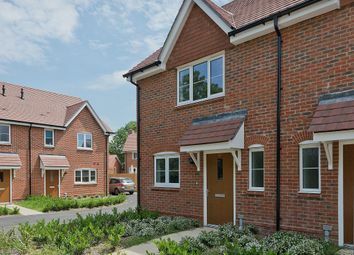 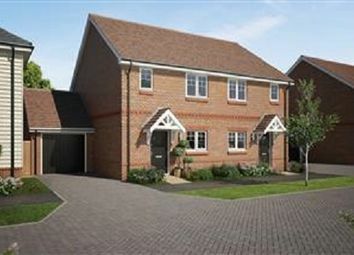 Two miles from Farnborough and Aldershot stations, call now.